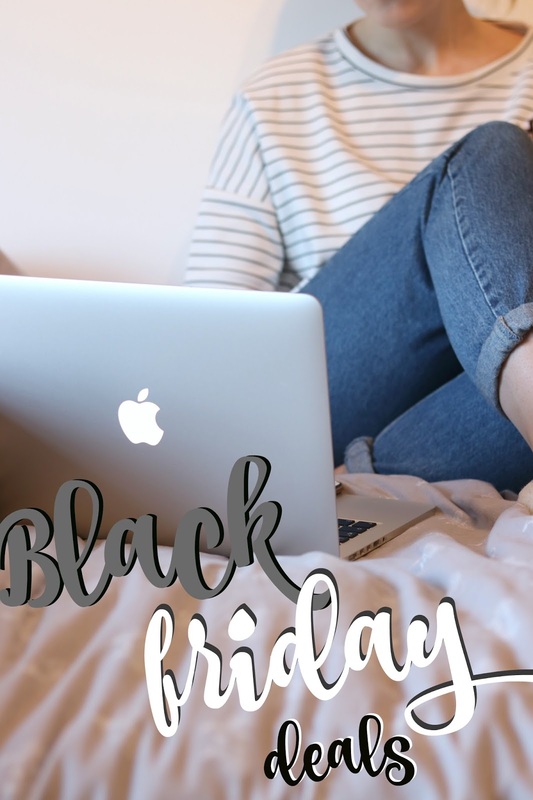 We all love a bargain but most of us don't love the craziness that is shopping on Black Friday! For that reason, I've collected up some of the best online deals and discount codes with some of my top picks for you and popped them in this blog post. LOTS of discount deals, various codes on website. Huge discounts on Amazon Echo - great pressie idea! 50% OFF EVERYTHING - up to 70% off some products. Decreasing by the hour - so check the site for new codes! *The photos of my top picks contain affiliate links. It costs you no extra to buy from this link, just helps a blogger out!